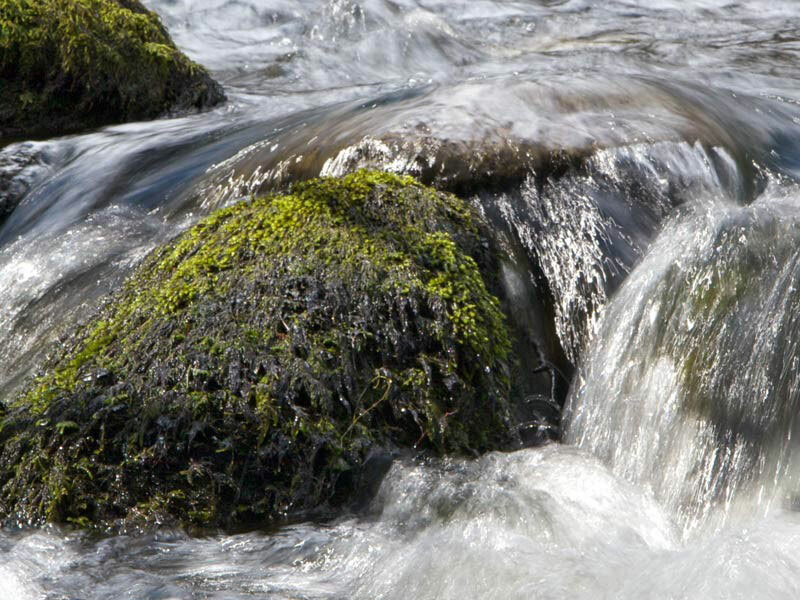 PACD offers educational resources such as handouts, exhibits, videos and lesson plans on conservation related topics. PACD hosts a Photo Library. 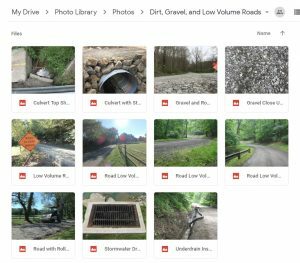 Images from conservation districts, PACD, and partnering agencies are uploaded to a central library and can be downloaded and used by other conservation districts, PACD, and partnering agencies. To use the Photo Library submit a “PACD Photo Library Usage Agreement” form. PACD will then provide a link to the library. 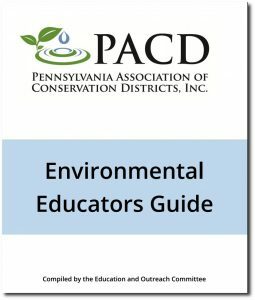 Click the image above to view the Environmental Educators Guide compiled by the PACD Education & Outreach Committee. Click on a topic below for additional resources.